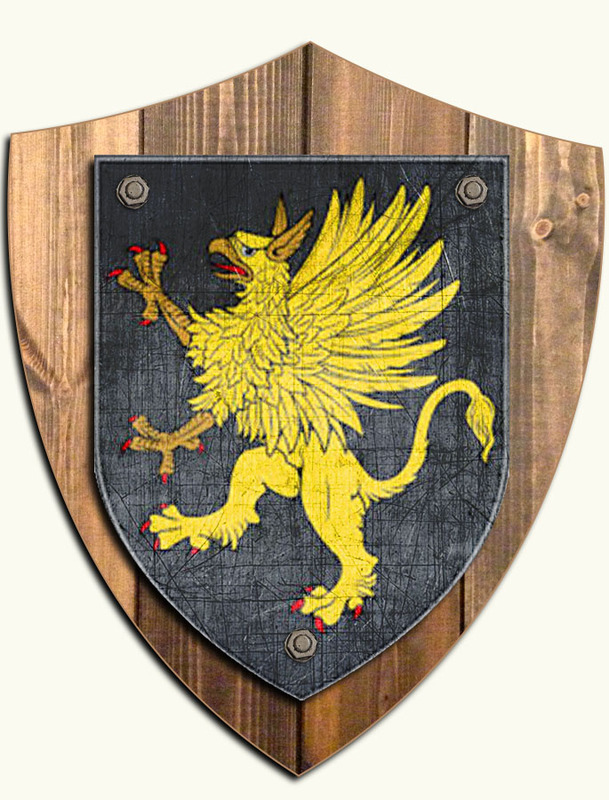 The name comes from the legendary monster ‘the gryphon’, and was often used to describe someone fierce or dangerous. The name originated in two distinct areas in Ireland – in Ballgriffin in Co. Kerry, and Ballygriffy in Co. Clare. Griffin is now the 75th most numerous surname in Ireland, and is most common in the original counties of Clare and Kerry, as well as in Limerick and Cork.